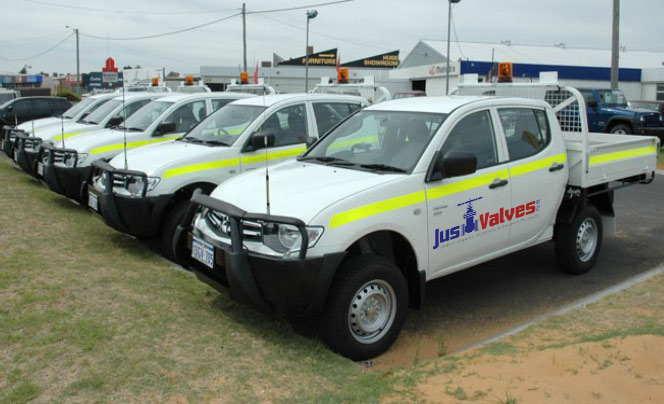 Just Valves Pty Ltd manufacture and market a broad range of fully lined valve products and accessories for various process industries such as chemical, pharmaceutical, pulp and paper, salt water and water treatment applications. Just Valves lined valves and valve accessories are successfully used in a wide variety of highly corrosive, aggressive or toxic applications. They incorporate the highest levels of performance, reliability and safety requirements. We supply lined Plug Valves (2-way, multi-port and jacketed), lined Ball Valves and lined Butterfly Valves in wafer and lugged design. Other lined products like sight flow indicators, check valves, sampling valves and strainers supplement our complete lined product range together with lined valve accessories such as PTFE encapsulated dip pipes and asbestos free gaskets. Just Valves Pty Ltd lined valve products are the most economical alternative to high alloys in materials such as Titanium or Zirconium. Our lined valve products often outperform alloy valves while simultaneously reducing initial valve costs. Our complete product line includes 2-way designs as well as multi-port and jacketed designs. 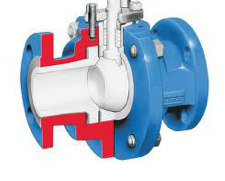 Lined ball valves provide excellent performance in various industries. Since decades these multi-purpose valves have a recognized reputation for top performance, low maintenance and long service life. The key design benefits are the excellent diffusion and corrosion resistance of the fluorocarbon lining materials. 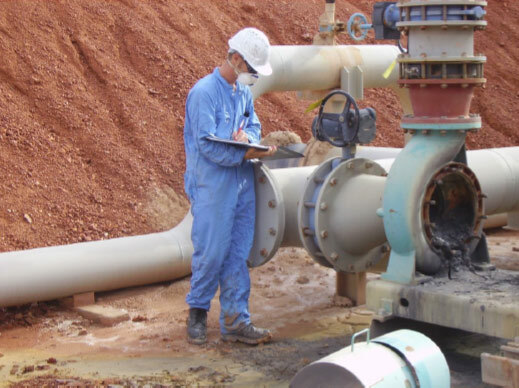 Just Valves Pty Ltd maintenance-free Lined Butterfly Valves are the most economical solution for corrosive applications and can easily replace more expensive, high alloy valves in Titanium, Hastelloy or Zirconium. They are used for salt water and other corrosive applications of liquids and gases in the Marine, chemical, petrochemical and pharmaceutical industry. Significant features are the compact, space-saving design and the low weight. Sight glasses for optical quality control. 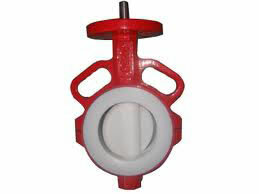 Check valves as multi-purpose safety valves. Sampling Valves for continuous quality control of process media. Dip pipes for injection and discharge. Asbestos-free PTFE gaskets as reliable sealing components.